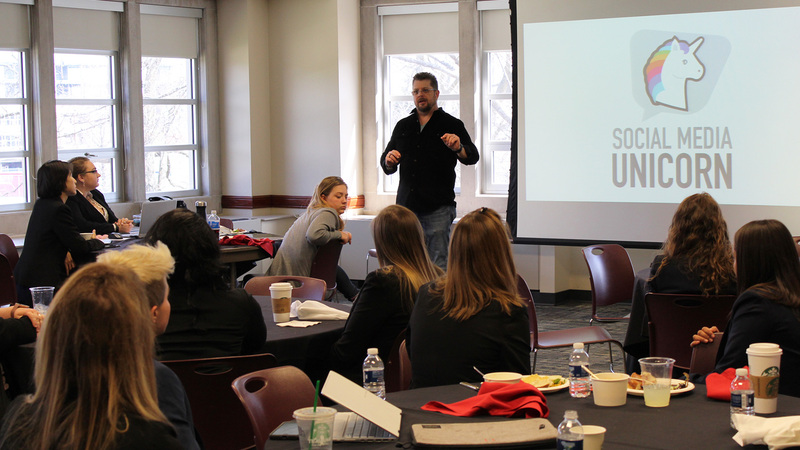 Whitinger Strategic Services Creative Director, Lucas Tetrault, recently served as a judge for Ball State University’s Center for Advancement of Digital Marketing and Analytics (CADMA) Social Media Competition. 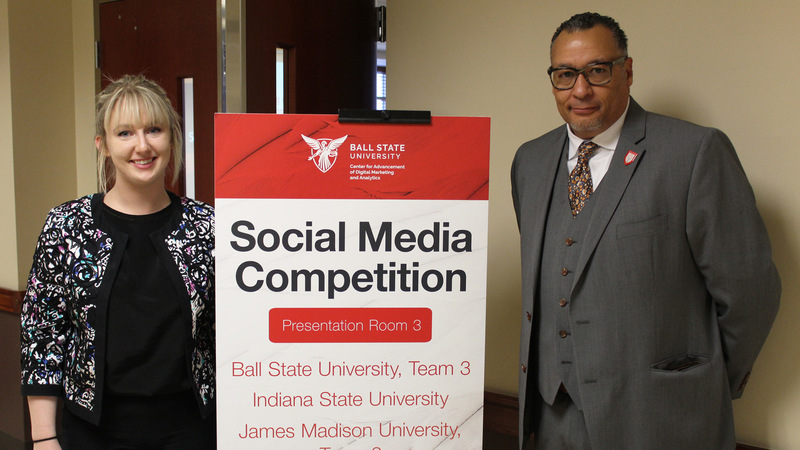 The event was designed to present students with an opportunity to showcase their critical thinking skills in the fast-paced, real-time world of social media strategic campaign creation and problem solving with the opportunity to win a cash prize. Kari Wissel (left) and Eric Harvey (right) facilitated this year’s event. This national competition concluded on Saturday, April 7th at Ball State University’s L.A. Pittenger Student Center. The twelve semi-finalists were given 20 minutes to present their social media strategy for YWCA USA to judges in a blind review during the morning presentation sessions. After review, the four finalists were selected and given a situational response with an additional 20 minutes to present their strategies. In addition to participating in the competition, students also had the chance to interact with social media experts. The day ended with winners in four categories: 1st place, 2nd place, Best Strategy, and Most Creative. Tetrault is no stranger to social media strategic solutions.  As Creative Director at WSS, Lucas focuses numerous hours to the development of social media campaigns for a wide range of our clients. He also currently serves as a committee member for East Central Indiana’s Social Media Group.